The 1985 studio album - completely remixed and revamped with many unheard tracks - as it should have sounded. Includes two unreleased tracks left off the original album, plus a bonus album with six previously unreleased outakes and six live versions. Includes 12" x 24" lyric insert with unseen pics. Remixed by The Vibrators' Pat Collier, for the first time with the guitar fully up in the mix! Johnny missed the mixing sessions, now it can be heard as he originally intended. Limited edition in purple & white vinyl. 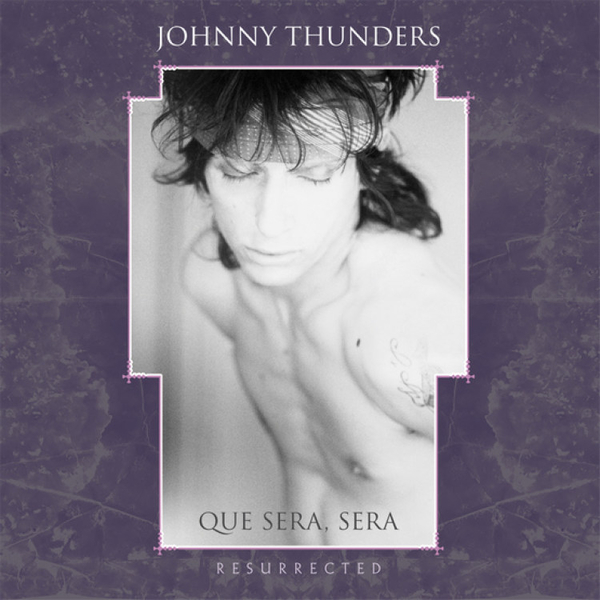 New sleeve notes by Thunders biographer Nina Antonia.